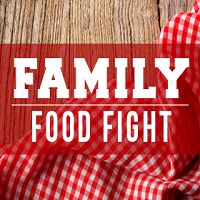 Great recipes are on the menu, when eTribez helps assist EndemolShine Australia with online casting for Season 1 of the series Family Food Fight. The series will air on Nine Network in 2017. This unique show will feature a fresh take on food, with diverse and multi-generational Australian families going head-to-head in cooking challenges inspired by real home cooking and family food traditions. Online casting began in February 2017, looking for families of four people that are amateur cooks who love cooking together. For the eTribez casting URL, see: https://esgau.www.etribez.com/a/esgau/fff/welcome. eTribez is excited to continue our long-standing partnership with Telefe Argentina, to help promote the best and brightest talent that Argentina has to offer – for CAST 2017. The show is designed to help develop a talent base of young Argentinian artists who are able to interpret and perform various roles in broadcast television, web, film, and theater. 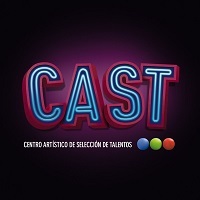 eTribez has helped Telefe find this talent pool via our eTribez Casting Platform. From April 3-6, 2017, eTribez will be attending MIPTV in Cannes, France. 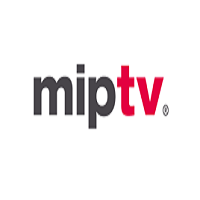 MIPTV is the world’s most established TV and digital content market, gathering the TV industry’s leading players for networking, conferences, exhibitions, keynotes, and screenings. To schedule a private demo with eTribez at MIPTV, contact us.